We are currently in the works of updating the 2018 list! 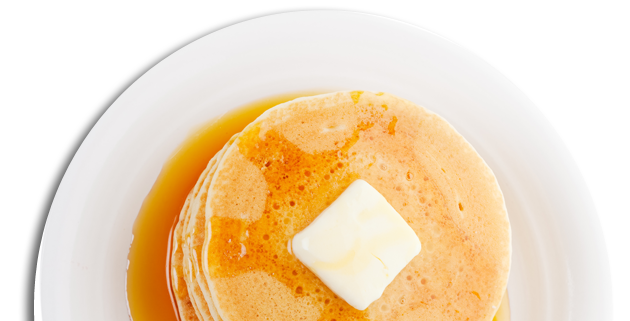 Welcome to Flapjack Finder, the best listing of Stampede Pancake Breakfasts! We have them all listed by date and location with an easy map to find your Calgary Stampede Flapjacks. You can also find local Stampede Breakfasts in the community where you live. Designed and Developed By Vannin Technology.